In addition, this ATSDR detailed report sheds light on the full scope of the problem. 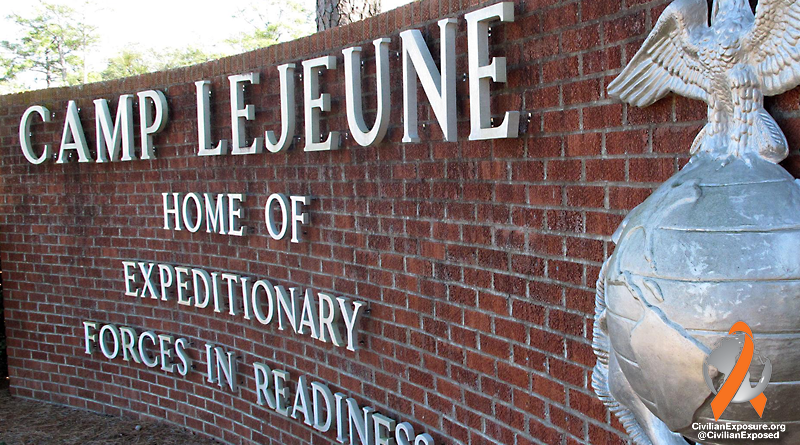 In a letter to the VA, they reveal that the problem has actually existed at Camp Lejeune for over four decades. FTCA vs. Medicare: How Do They Interact?